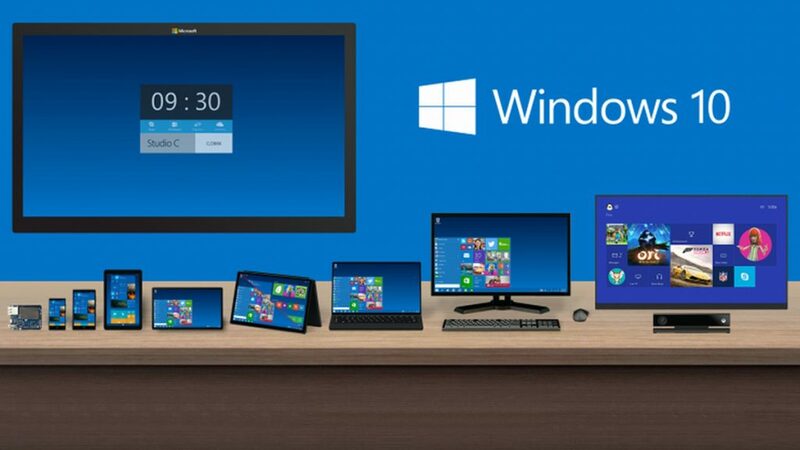 In case you missed it, Microsoft held their large Windows 10 event earlier this week, on October 6th. This was a busy week for me, so I haven’t been able to write a recap until now, so I apologize for that. Microsoft announced some exciting devices coming soon, such as a Surface Book, Surface Pro 4, Lumia 950 and Lumia 950 XL, and Windows 10 coming to the XBox One. The Surface Book looks like a laptop, but it actually comes apart and lets you use it like a standalone tablet too. The convertible laptop sports a 13.5-inch display, a trackpad made of glass, a backlit keyboard and a machined magnesium body. The Surface Book has the latest generation of the Intel Core processor and an Nvidia GPU with GDDR5 memory. Microsoft claims its the fastest laptop of its size ever made, and has 12-hour battery life, 267 ppi pixel density display and a keyboard that is said to be very quiet. The Surface Book starts at $1,499 and is available to pre-order on October 7. Microsoft says the Surface Pro 4 is the thinnest Surface tablet yet. The 12.3 inch screen has 267 PPI and supports over 5 million pixels. Microsoft revamped its stylus and Type cover. The stylus will now contain a year’s worth of battery life and snap to the edge of the device. The Type cover will have a chiclet-style keyboard. The Surface Pro 4 will retail for $899 and be available on Oct. 26. Microsoft also announced two new phones, with exclusive launch on At&t. The Lumia 950 and phablet-style Lumia 950 XL. Both come with octacore and hexacore processors as well as liquid cooling technology. The phone features a 5.2-inch display, while the XL phablet has a 5.7-inch display. Their OLED displays have a pixel density of 564 ppi and 518 ppi respectively. Both have 20-megapixel cameras with natural flash and can shoot 4K video. They come with 32GB of internal storage, a microSD card slot and a new USB Type-C connector. Both will ship in November. The 950 retails at $549, and the XL sells for $649. The Band 2 is more sensitive to touch and features thicker gorilla glass. It’s able to sense changes in elevation, and has an improved set of health tracking tools. It’s available for pre-order today for $249 and will retail on October 30. We’ve heard rumors, and while Microsoft didn’t give us a release date, they did announce that Windows 10 will be coming to the XBox One. This means they’re bring universal apps and the ability to play XBox 360 games on the XBox One.